Celebrating all of life's special occasions. A snapshot of your future. Take a stroll with your soon to be spouse down to the engagement tree. Here you can take pictures under the branches of twinkling lights before relaxing on the swings, sitting side by side enjoying a lovely summer's day or a cool winter's night with a fire to keep you warm. 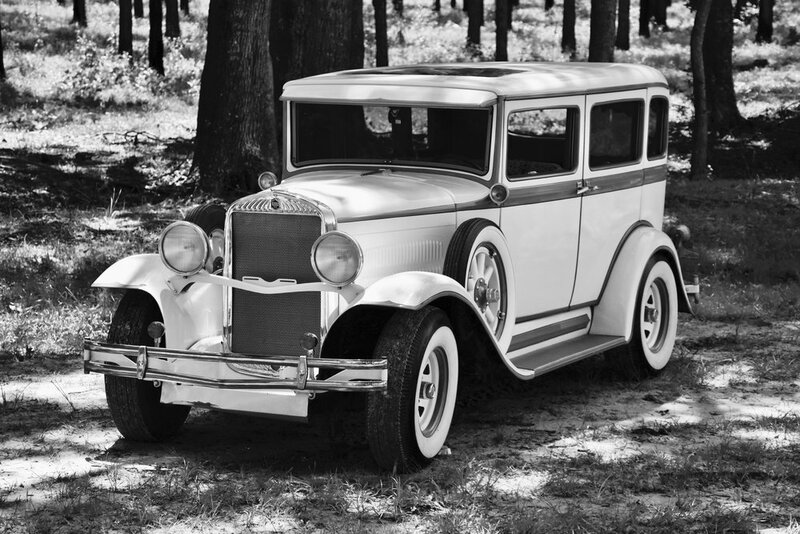 We also have picture props including Eleanor, our 1930 Essex automobile, or Bob, our 1953 Chevy farmers produce truck. The first step of the rest of your life. An elegant touch to a rustic soul, Belle Oaks Barn was designed and built with a country heart. The post and beam structure allows for an open space with seating for two hundred and fifty of your family and friends. The bridal suite is set up for the bride and her party to enjoy their time together while they prepare for the big event. 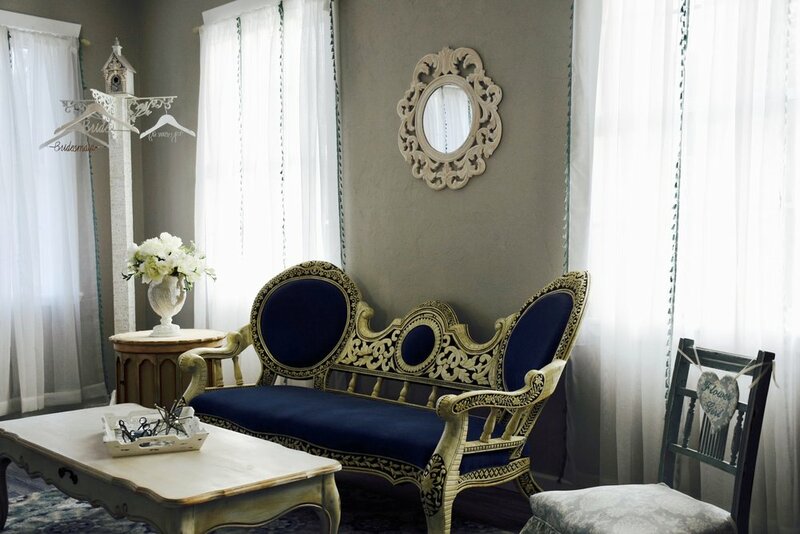 The groom and his groomsmen will be in their private suite fitted with a couch and chairs to kick back and relax. Both suites have their own private bath and shower. There is a full kitchen for quick and easy access for the caterers to provide their delicious meals and plenty of space for a DJ or band to get the dancing started! Our barn has every tool you need for building your perfect day! Celebrating the important moments together. Life is an adventure full of defining moments that lead us to our destination. Belle Oaks Barn is here to make note of those moments. Whether it's a high school or college graduation party, a fifty year anniversary party, or a family reunion, we have the perfect place for you to bring everyone together. 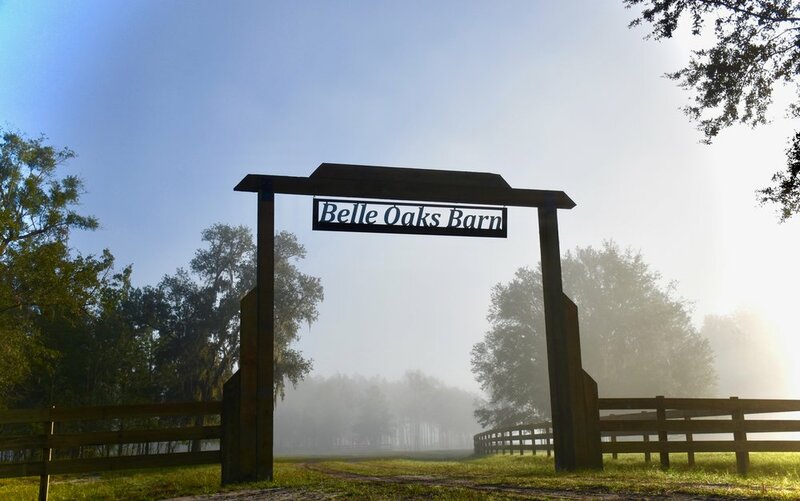 Belle Oaks Barn stands on the foundation of family and friends. Built by local hands, we understand the power of a unified community. Whether it is a church gathering to celebrate God, a work function to encourage team bonding, a friendly party to watch the big game, or a high school reunion, bringing old friends together again, let us provide a platform for uniting your community.